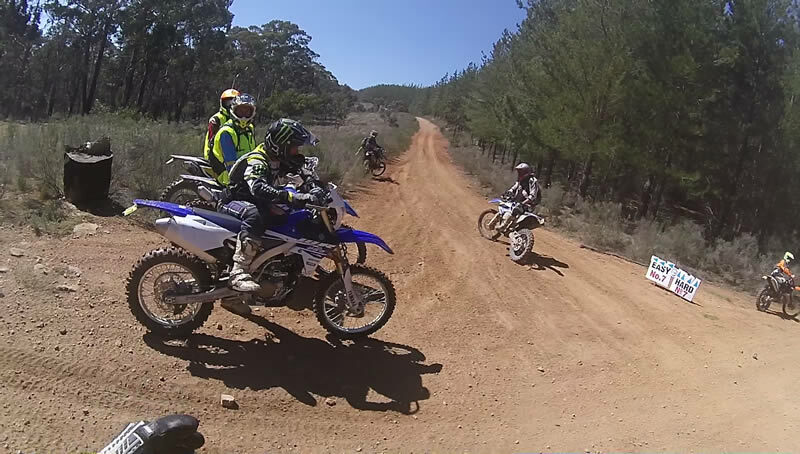 Held in the forest around Sunny Corner, located between Lithgow and Bathurst this event is aimed at all off-road dirt bike riders of any ability. The loops consist of 3 difficulty levels. There are shared sections designed to be ridden by all skill levels – challenging for the casual trail rider but there’s no rush and there’s plenty of sweep riders to help if you need it. Then there are separate clearly marked hard and easy sections. Experienced riders and those looking to test themselves can take the hard sections and the easy sections are there if you don’t feel confident or are a bit knocked up. The beginning of these sections are clearly marked and so is the point where they come together again. If you’re riding with mates you can split up and then get back together at the next section join. For the experienced rider who wants to test their skill and fitness. 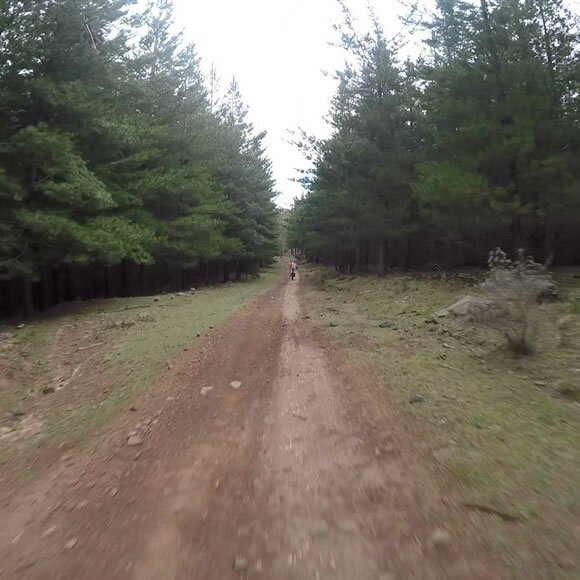 Challenging terrain but suitable for most average riders. Easier going trails suitable for all skill levels. This video, courtesy Gibbo, is from the 2016 sponsors and sweeps ride. There are more videos and a range of photos on our gallery page. Registrations are available online and if numbers permit registrations can be made on the day. Excellent organisation, perfect trail marking, awesome trails, lots of helpful sweep riders, no attitude, fun camping, great prizes, great atmosphere. Can you tell that I had a great time?!? Overall, it was one of the most memorable rallies I’ve been to and I will definitely be back next year. Well done CTMC on a great event! Registration for the event is open to any registered bike with a licensed rider. No license, no ride. NSW Police may be present both days and you will need to produce your license if required.